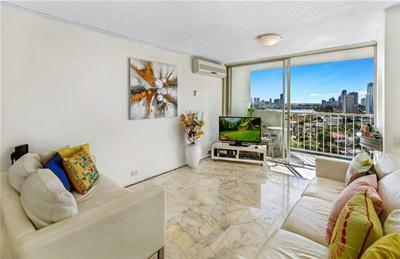 To be sold at/or prior to Auction. 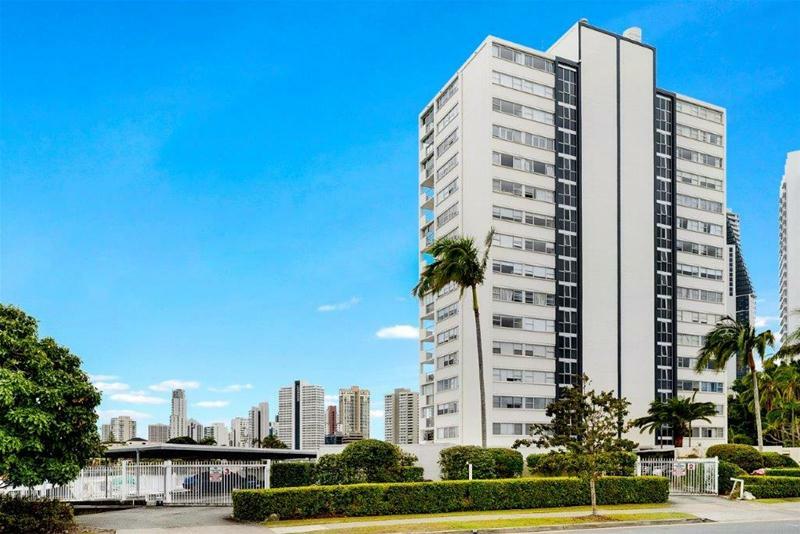 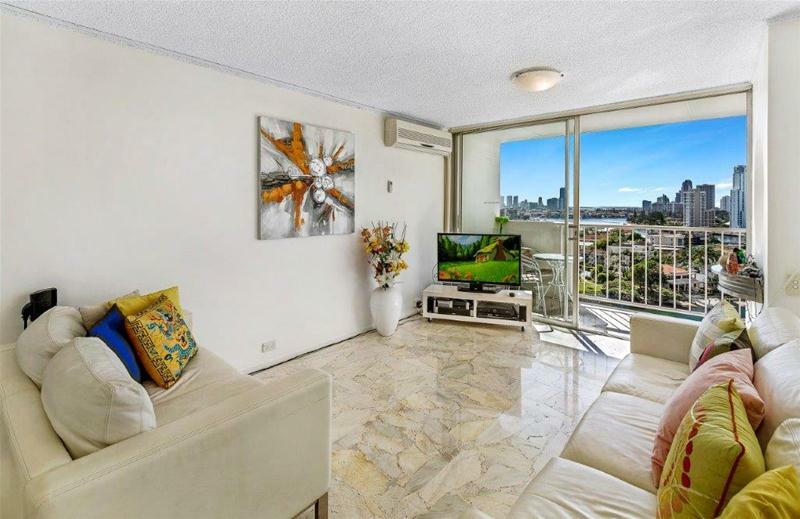 This is a once only opportunity to secure this one of a kind 2 bedroom ensuite purpose built and designed luxury 13th floor apartment. 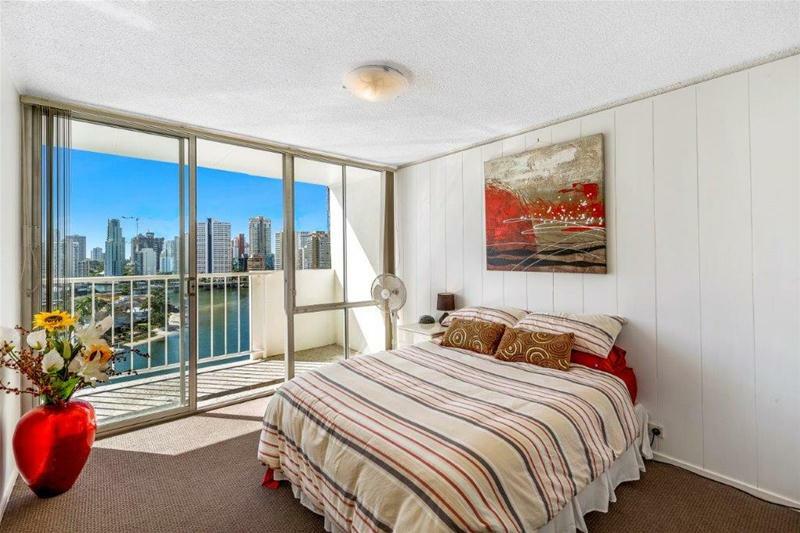 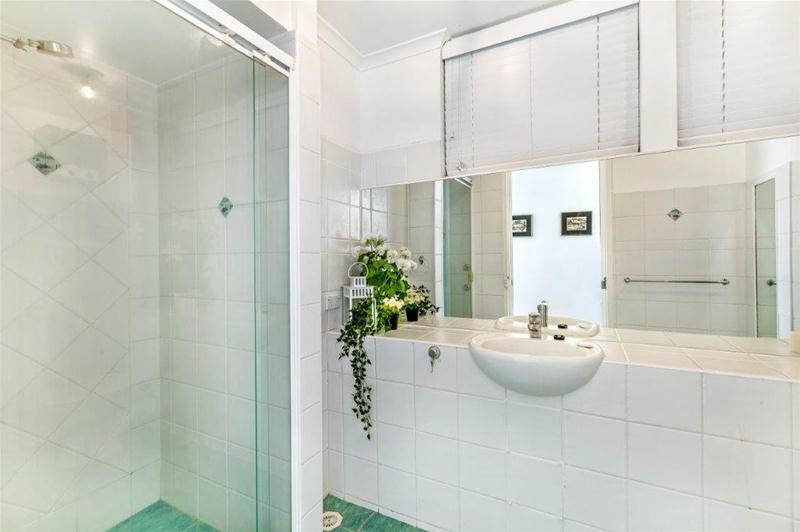 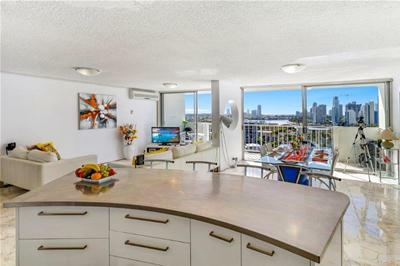 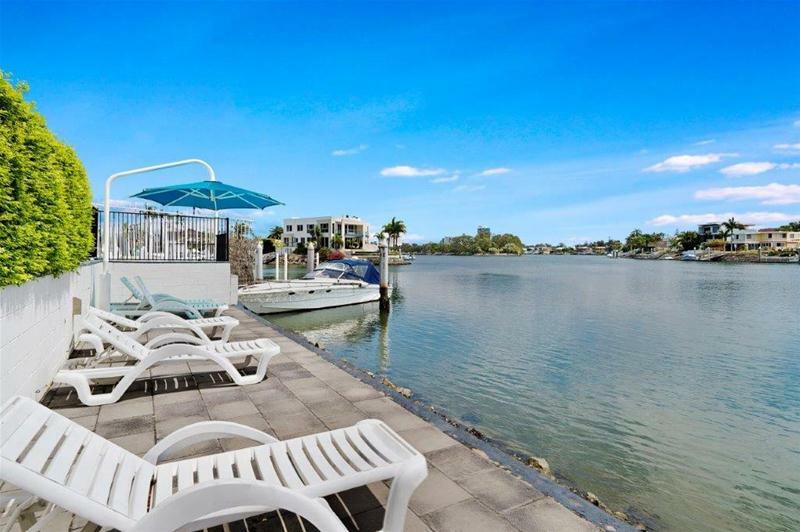 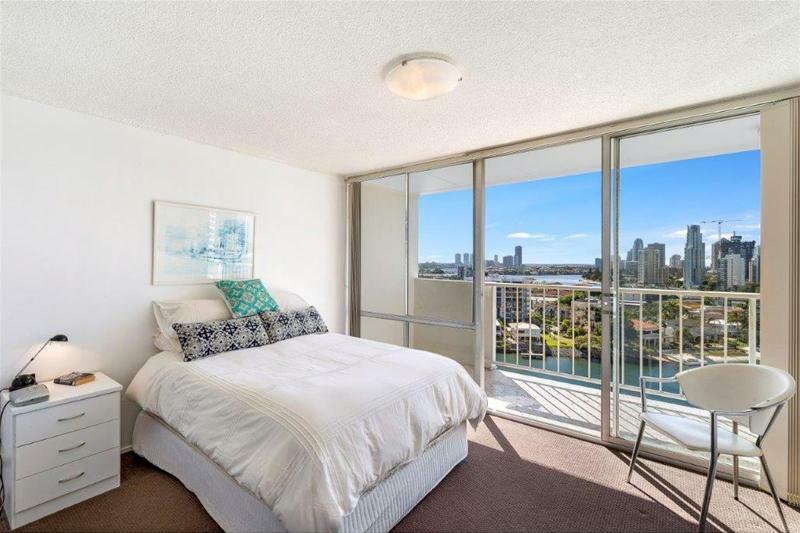 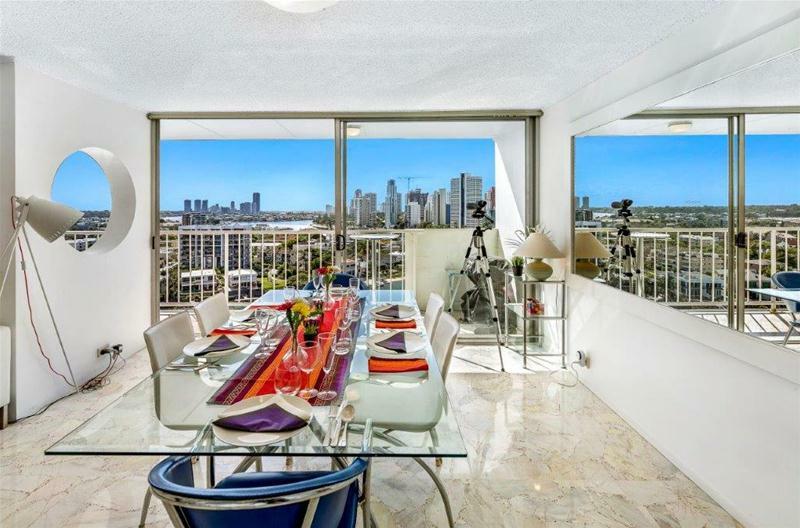 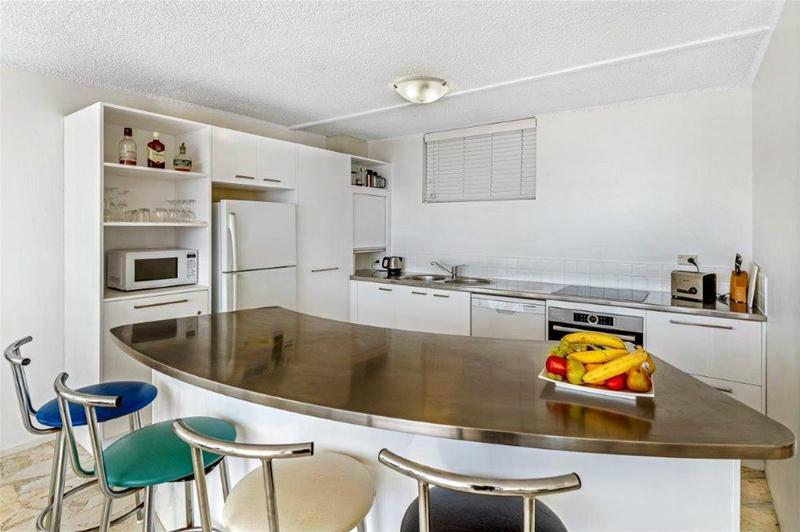 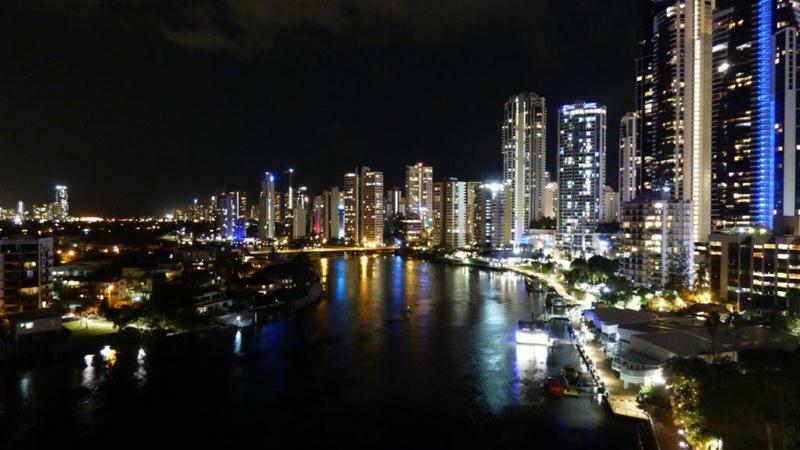 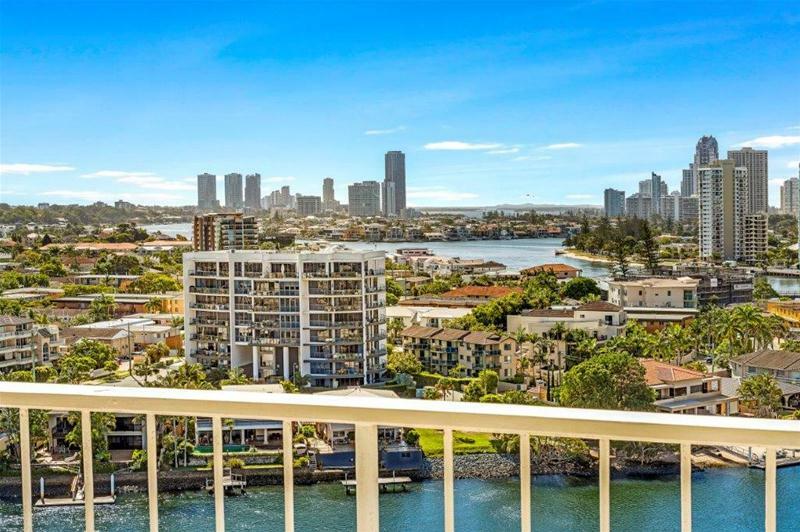 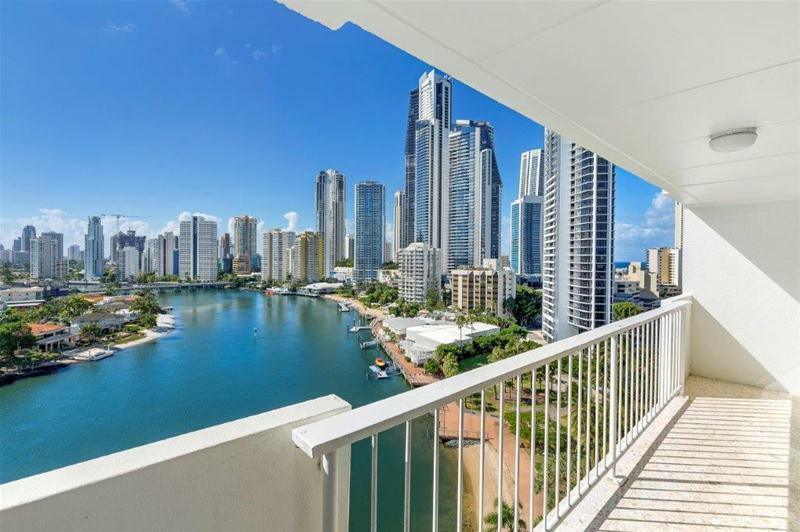 An inspection of this unique unit will take your breath away, the views are spectacular facing north with uninterrupted river, ocean and skyline views, this outlook and position is arguably one of the best available in Surfers Paradise. 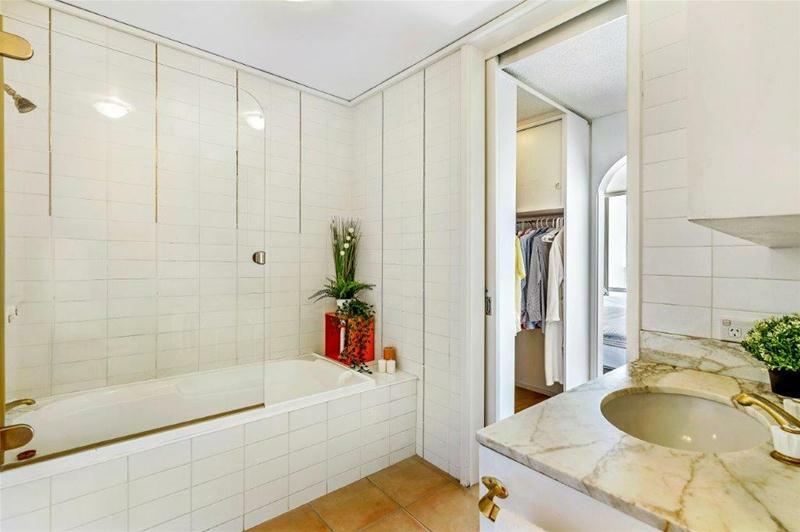 Feature packed, this unique classic styled apartment has a separate lounge, dining and family room, 3 front balconies, 2 bathrooms, master with ensuite and walk in wardrobe, marble, stainless steel and timber finishes throughout. 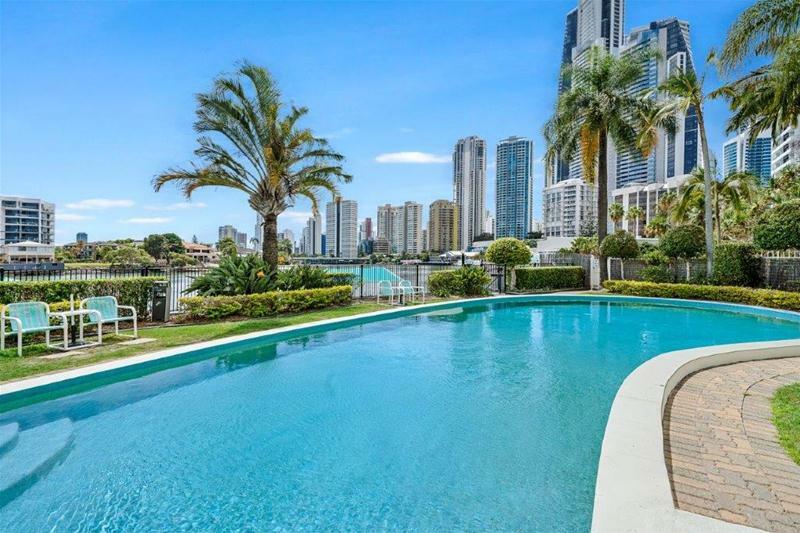 Don’t delay as this truly is a one of a kind property that rarely becomes available.